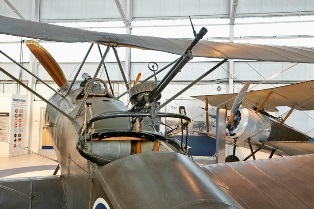 Join us over May half term where we will be offering families an insight into life as a pilot in the RAF during the First World War by offering a chance to get a closer look inside our Sopwith Pup and Sopwith 1 1/2 Strutter. The First World War brought together service personnel from different countries and backgrounds. Slang words were used to help people to describe some of their experiences and this new trail will help families work together and learn some of the terms used. 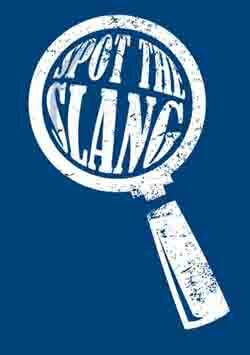 The Spot the Slang trail costs £1.00 and the word definitions can be found amongst the exhibits on site during a visit. Trails can be purchased from the Visitor Centre on arrival. A car parking charge is payable.